This book explores a world where the boundaries between reality and representation have become blurred, a world where LA Law is used to train lawyers. 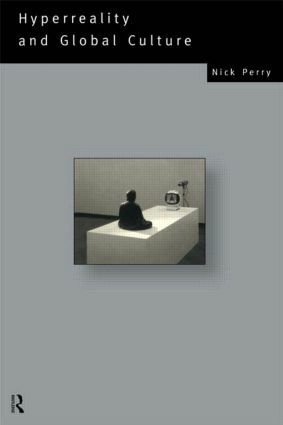 Drawing on examples from around the globe, Nick Perry presents a fascinating and entertaining analysis of both familiar objects and situations as well as the more unusual and absurd. Meals served in British pubs, motor-cycle gangs in downtown Tokyo, Australian movies, are just some examples used by the author in his engaging exploration of modern sense of the 'unreal'. Hyperrealities also engages with well known theorists of contemporary culture, from Baudrillard and Umberto Eco to Jameson and Sartre.